At age 17, Judy Dixon won the National Junior Indoor Championship. After attending college and playing tennis for USC, she then joined the professional tour. She soon realized that her passion for playing tennis was surpassed only by her passion for supporting others in playing tennis. In 2008, Judy was inducted into the Tennis Hall of Fame in recognition of all she has given back to the sport and the many people who have benefitted from her coaching. For more than 20 years, Judy has coached the University of Massachusetts' women's tennis team (and the men's team from 1993-2001). Her record with the women's team makes her the most winning coach in all of UMass history. For the past five years, the tennis team posted 15 or more wins and three times the team made it to the Atlantic 10 Championships. In 2011, Judy was awarded the A-10 Coach of the Year award for the fourth time. Judy has utilized her skills in recruiting strong players and offering them a balanced approach to building mechanical and strategic skills while supporting them on and off the court to be their best. Judy recently announced that the 2016-2017 season will be her last. To read a message from Judy about her retirement, click here to view her October 2016 newsletter. In 1967, ranked top-20 in the Junior's and 17 years of age, Judy was invited to partner with then No. 1 player, Billie Jean King, for two tournaments, including the U.S. National Indoors. Her professional tour career in the early 1970s included playing singles at both at Wimbledon and the U.S. Open. 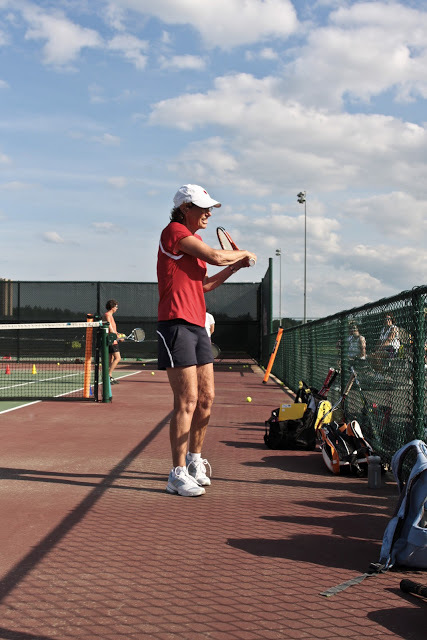 Judy's experience as a professional tennis player has provided her with an understanding in particular of the mental game of tennis, which she uses to support tennis players competing at ALL levels, whether playing against a friend recreationally, competing in a USTA local league match, or fighting to build a winning collegiate record. 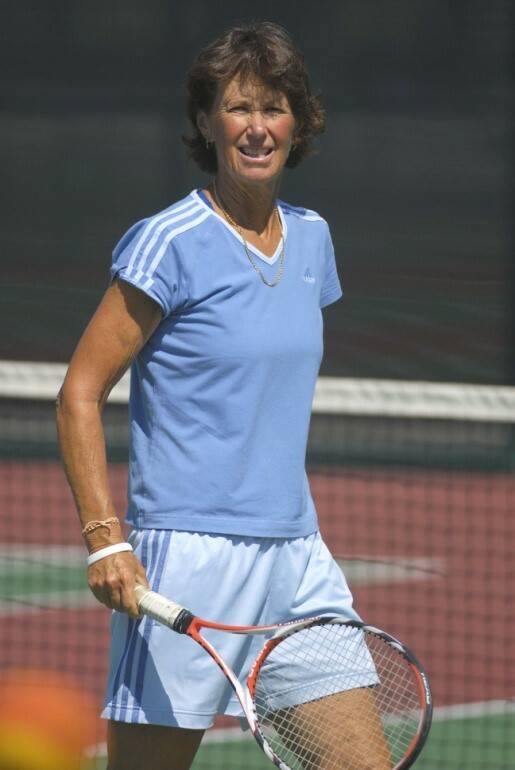 In 1996, Judy founded the Women's Tennis Camp, a summer weekend of tennis instruction for women taught by women coaches, held at the UMass tennis courts. The camp is known to fill completely, so Judy recently added a new One-Day Immersion Clinic to accomodate more players for summer instruction. One of Judy's favorite instruction experiences is working with USTA tennis teams. She has coached 3.0, 3.5, and 4.0 women's teams as well as mixed doubles teams. Judy also offers private lessons and clinics to tennis players throughout western Massachusetts as well as to corporate groups. She has also coached for the USTA in varied settings including coaching the Philadelphia Freedoms in Team Tennis in 2003. Judy offered sports commentary for NBC, PBS, and was a guest commentator on ABC's "Eye on Sport." She has also been a contributing writer for Sportswoman Magazine. In 1975, she was the first woman to be nominated for an Emmy Award in Sports Broadcasting. In addition, Judy became the first woman to offer commentary for a professional sports team when she provided Team Tennis commentary. In 1975, Judy Dixon was the first person to use Title IX to bring a lawsuit against an institution to demand better conditions for women athletes and women staff in the Yale Athletics Department. In 2006, Judy was honored by The Yale Club of New York City to commemorate the history of women's tennis at the school.